VND expands across web, mobile and desktop technologies. From iOS, Android, Linux, Windows on the application level to custom server hardware implementation on our own datacenter. VND started back in 1998 as a desktop app development firm. We launched our web division in 2002. So, we have plenty of experience to share. VND provides custom app solutions. We help you elaborate and add on to you existing ideas via our blueprint process. Project blueprints. 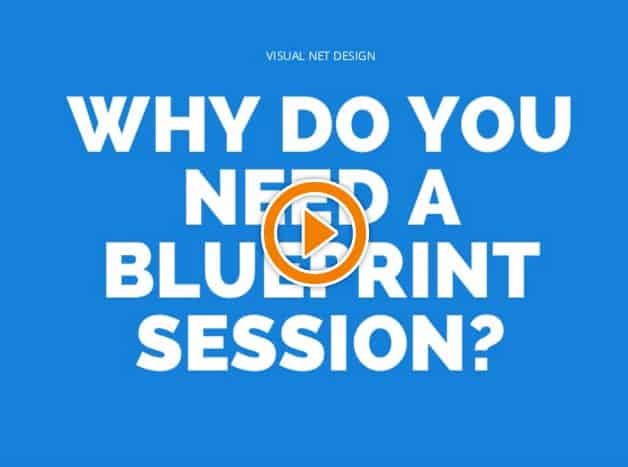 VND has created an initial blueprint process in which, similar to building a house, we lay out all core processes and technologies needed to conceive your idea. We include flowcharts for application flow, proposed designs, technologies and even a marketing plan! Hybrid, Native, and Web apps: we do it all in-house with our team of developers. We’ll help you choose the app that fits your situation. VND includes App Store Optimization to get your app found and installed. Ready to take the plunge with your app but not sure where to start? Send us a brief for a FREE consultation now!